IT’S no exaggeration whatsoever to say that there is widespread anticipation for the beginning of the All-County Leagues this weekend. Footballers the length and breadth of Tyrone are gearing themselves for the start of the club season, and while only the minority will savour league and/or championship success, that by no means diminishes its yearly appeal. 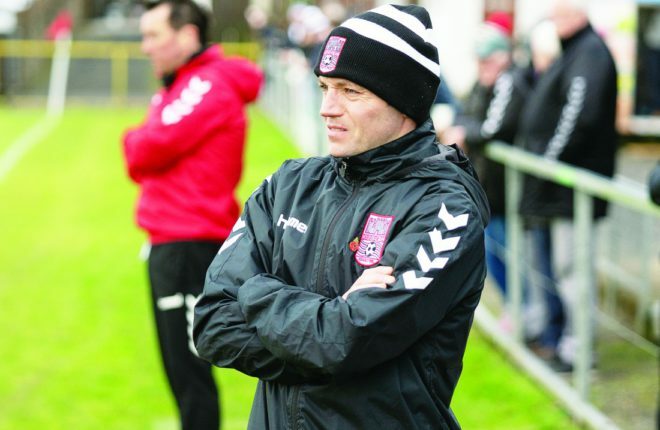 One club which will be particularly excited about the start of the season is Tattyreagh, who are set to play in the All-County League Division One for the first time in fifty years. Their manager Stephen McHugh recognises the historical significance of Sunday’s block-buster tie at home at Trillick. “Tattyreagh haven’t been here a long long time. You can go back to the days of yore when there were different branches of Tyrone, but this is the first time in Division One of the All-County league in fifty years. “It’s a massive achievement for the club, a massive achievement for the players and every single one of them are looking forward to it. 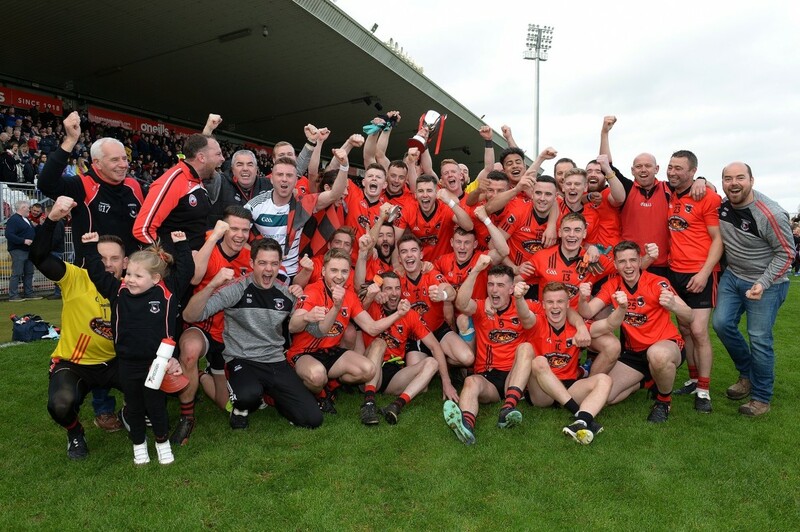 2017 Junior Champions, 2018 Intermediate Champions, 2019….who knows what this year has in store for Tattyreagh, but whatever happens it’s been a meteoric rise to the highest echelons of Tyrone football. Unsurprisingly, McHugh says the spirit in the camp is truly exceptional. “It makes management so easy when you have players with supreme self-belief and focus. “I’ve never seen another team where everyone is friends with each other in a similar way to Tattyreagh. But belief alone won’t win you matches and McHugh recognises it will be a big ask for Tattyreagh to hold their own in Division One this year. Still though, Tyrone club football usually throws up a few surprises while the age profile of the team is highly favourable as well. “It’s a huge leap forward for us. Division One and Two in Tyrone are two of the toughest and most competitive leagues in Ulster.